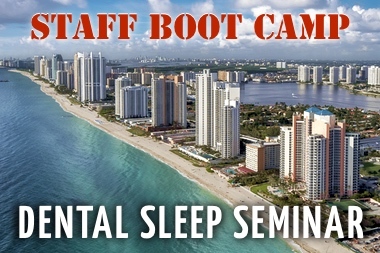 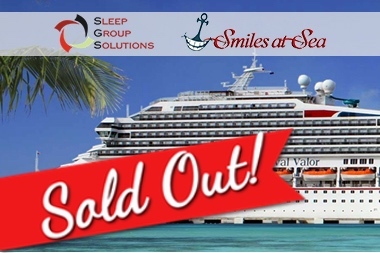 The Sleep Group Solutions Boot Camp, in association with the ASBA, is built around supporting dental team members involved in DSM screening and treatment. 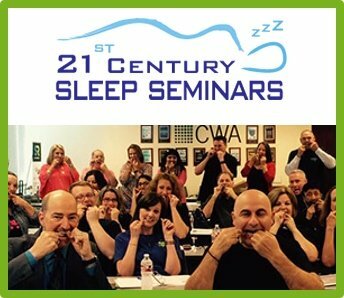 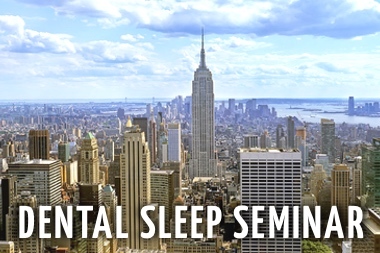 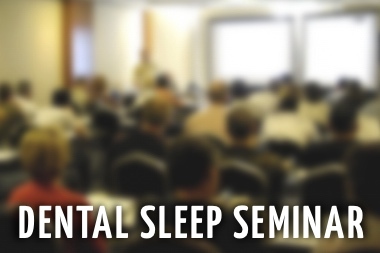 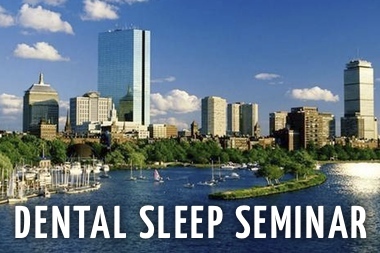 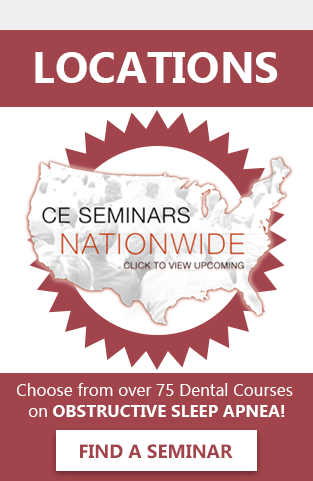 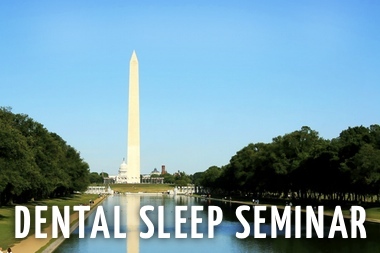 The program will provide a two-day, hands-on training dedicated to their particular roles in snoring and sleep apnea screening and treatment, as well as oral appliance therapy. 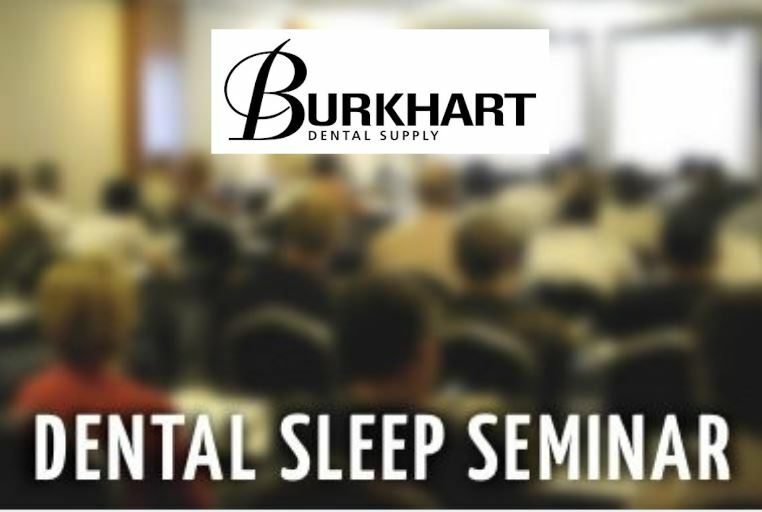 The two-day program will focus on patient care, team coordination, case creation and presentation, marketing, insurance billing and collections.